Are you a huge Zags fan? 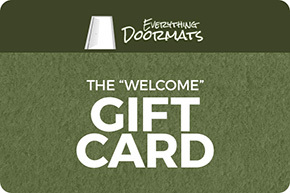 Then show it to every person that gets into your car with these quality heavy duty vinyl car mats. 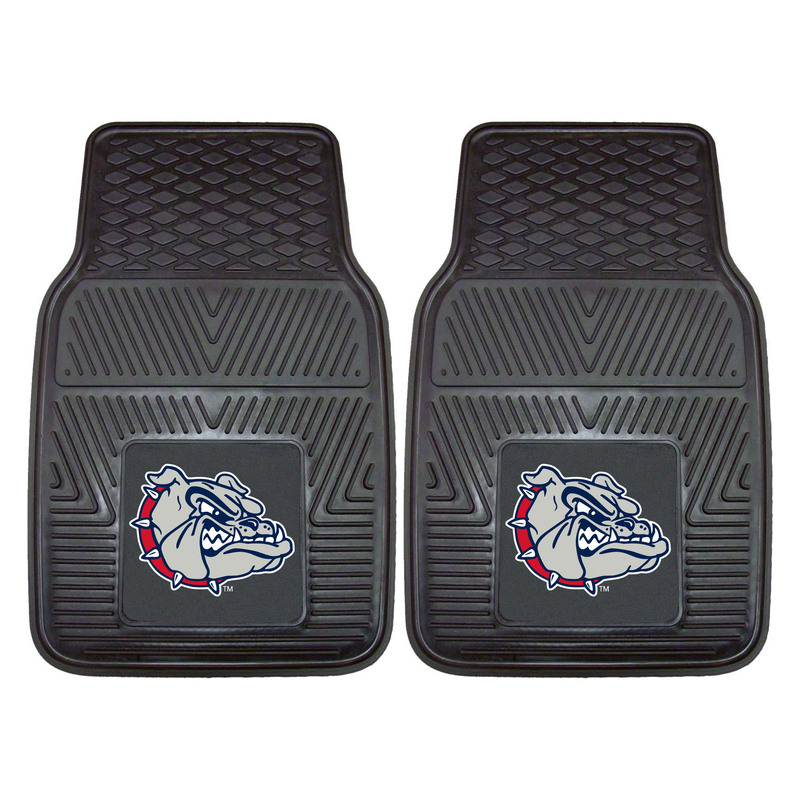 These car mats are constructed from 100% vinyl with your teams logo embossed in 3D using true team colors. All our mats are officially licensed and approved by the school before they are ever offered to the public. In addition each set is constructed with a non-slip backing which gives the Car Mat excellent grip on your car floor. Manufactured to a universal size so it will fit nicely into most any vehicle including SUVs, trucks and most sedans or compact cars. Although they are produced to be the standard floor mat size it is always best to meZagsre the fit before you buy. 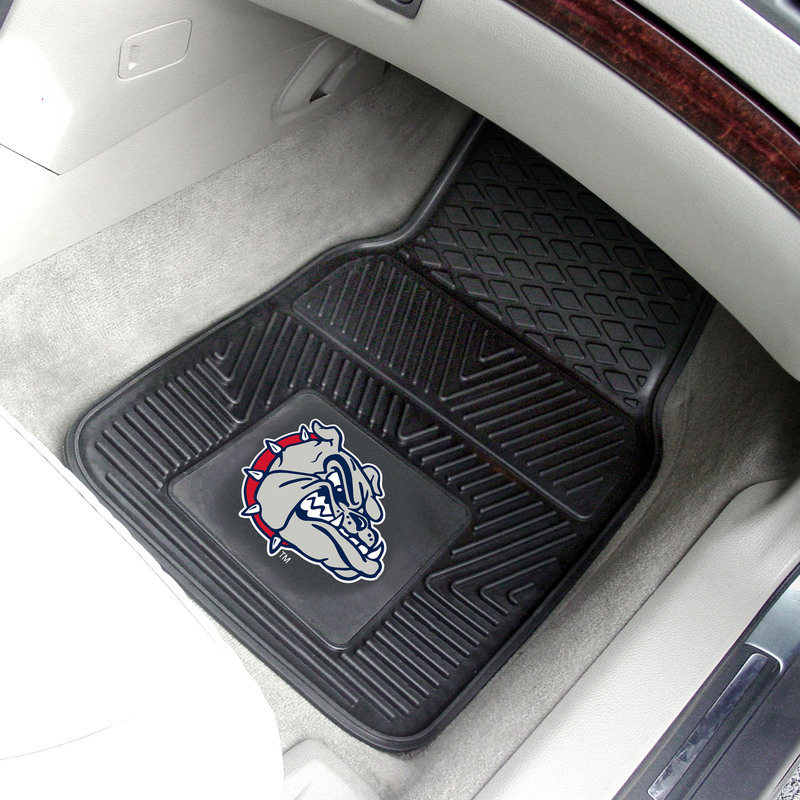 Make certain that your Zags Bulldogs car mats will fit in your vehicle with their 18" x 27" size.